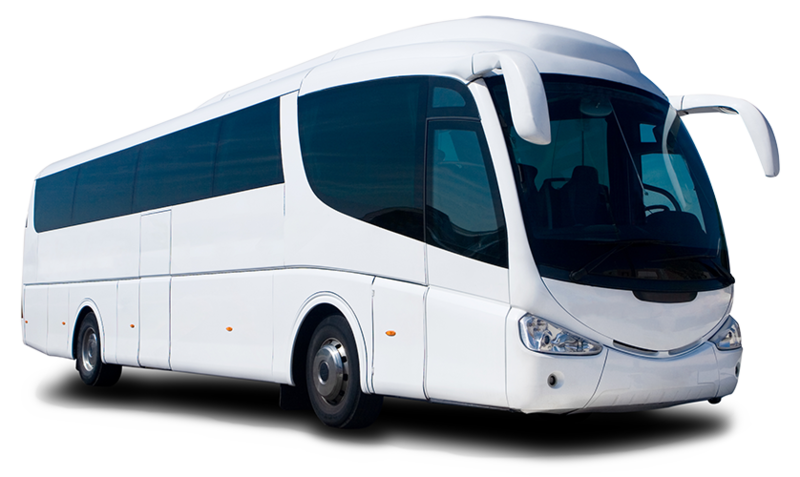 Once Glasgow Coach Drivers Tours, a trading name of Glasgow Coach Drivers Limited, hereinafter referred to as “the Operator”, confirms your booking a contract is made between the Operator and you upon the terms and conditions set out below. Your statutory rights are not affected. In a booking with more than one passenger the ‘lead passenger’ will be deemed to have accepted the terms and conditions on behalf of all passengers within the booking. The ‘lead passenger’ is the passenger who makes the booking on behalf of all passengers in a multi-passenger booking and is named in the ‘lead passenger’ field within the booking. Within these Booking Conditions, “you” and “your” means all persons named on the booking (including anyone who is added at a later date). 1.1 The Operator accepts a booking on the understanding that a deposit or full payment has been collected and held either by the Operator directly, or by an authorised travel agent on the Operator’s behalf. Bookings made via the Operator’s own website are considered as made with the Operator directly. 1.2 On confirmation of your booking, subject to availability and at the Operator’s discretion, the Operator will reserve your place(s) on your selected products (“tours”). It is your (or on bookings involving more than one person, the lead passenger’s) responsibility, as the customer, to check the accuracy of your booking and travel dates. A contract is only made between you and the Operator upon your booking being confirmed and accepted and communication thereof to either you or your authorised travel agent (hereinafter referred to as “confirmation”). 1.3 On confirmation of your fully paid booking a Booking Statement indicating the amount paid and an Itinerary will be sent to either you or your travel agent. 1.4 If you wish to book to travel at student prices, you must have an ISIC, ITIC or ISE student card, valid at the time of travel. 2.1 The Operator’s Itineraries/Booking Statements confirming ‘Full Payment’ are not transferable. Your Itinerary/Ticket/Booking Statement indicating that full payment has been made must be produced at any time at the Operator’s request. Photo identification is required for all tours. 2.2 Baggage is restricted to one reasonable sized suitcase or backpack and one small carry-on bag per passenger (maximum combined weight 15KG). Baggage in excess of this limit may not be carried. 2.3 It is your responsibility to check-in with the Operator 15 minutes prior to the specified departure time. The Operator will not be liable for any service that leaves or returns later than its specified time, even if as a result you miss a connecting service. The Operator will use its best efforts to ensure that departure and return times are met. 6.2 The Operator strongly recommends that you take out comprehensive insurance cover for cancellation, medical expenses, personal accident, personal baggage, money before you travel and our public liability is upto £2Million while you travel. You may also wish to indemnify the Operator against all third-party claims, actions, damages and remedies that may be brought against the Operator in respect of your travel needs/requirements. 10.4 If you are unsuccessful in any legal action instituted against the Operator, you agree to pay all the Operator’s costs, including but not limited to attorney / client costs. The programmes advertised in this brochure are valid for the 2015 operating season unless stated to the contrary. These Terms and Conditions supersede all previous Terms and Conditions issued and are valid for all reservations made on or after 1st October 2014, until replaced.